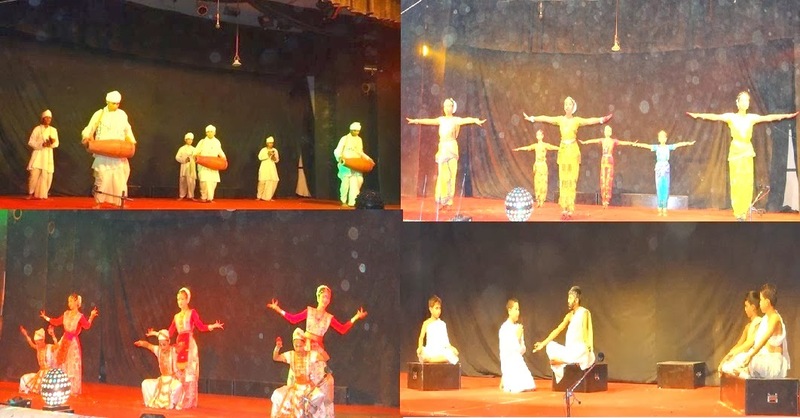 In the evening, to mark the significance of the day, VKV Dibrugarh organised a play in Assamese entitle “ Yuva Sanyasi”, Satriya Dance, Bharat Natyam Dance, Bishnu Rava Dance staged by the students of our Vidyalaya. 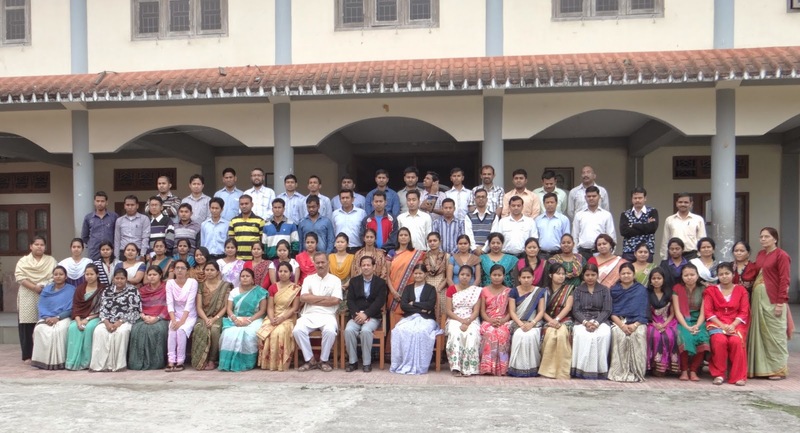 The programmed was held in the District Library Auditorium, Dibrugarh from 7 : 00 pm. 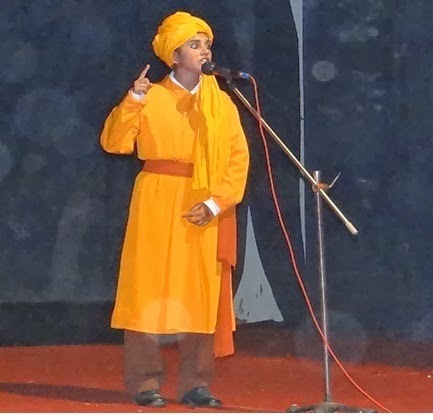 The auditorium was full packed with teachers, audience and well – wishers. Dr. Nagen Saikia, Ex- Member of Rajya Sabha and Retired Professor of Assamese Deptt.